Standard HID eliminates the need for driver installation. Once connected to the USB port, it is recognized by your computer and ready for use. 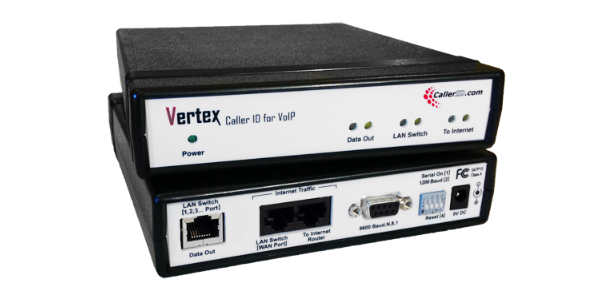 Patented call memory and packet forwarding protocol ensure that incoming calls reach the client program. The Caller ID device has the drivers required for the Android operating system, so you can easily connect to all Android devices via the OTG port. The calls arriving at the same time have a special port architecture that allows you to receive them without loss. Never misses a call. 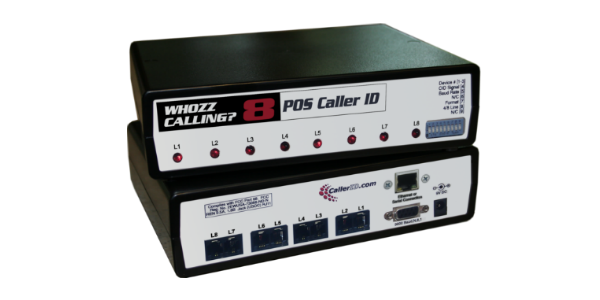 An advantage of Caller ID devices is that they can be used with multiple ports. 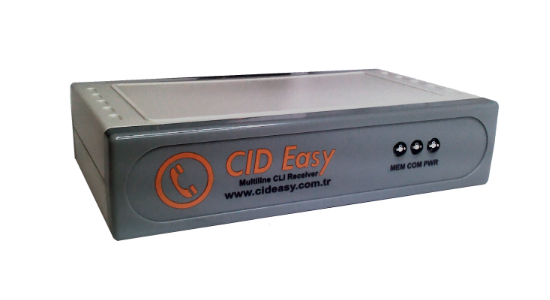 It is designed to allow caller ID to connect all of these lines in persons / businesses with more than one phone line.